American farmers may replace soybean crops with corn as a response to China’s tariffs on the former, the Wall Street Journal reports. 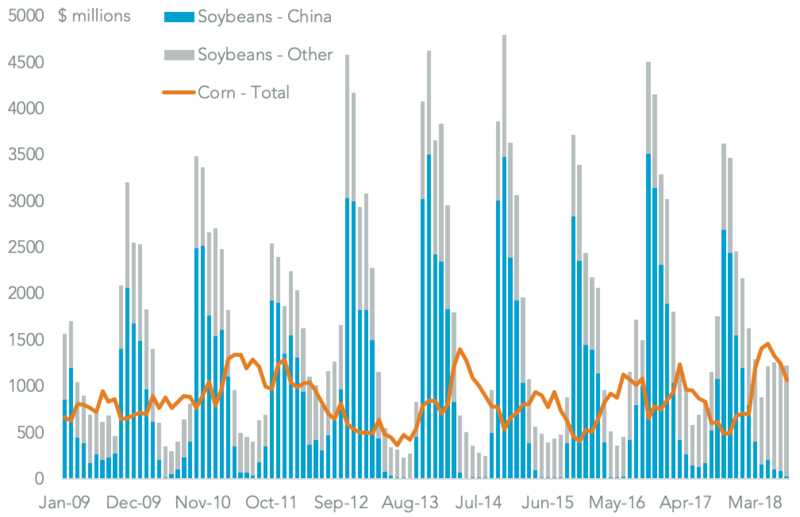 As outlined in Panjiva research of Oct. 30 China’s retaliatory duties against U.S. soybean exports have been proven controversial ahead of the midterm elections. 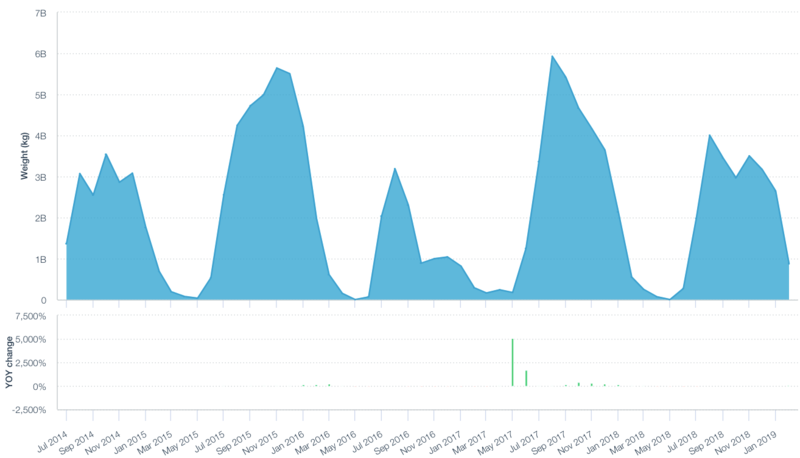 Meanwhile the 74.4% slump in exports to China in the three months to Aug. 31 has been replaced with shipments to Iran and Pakistan among others. 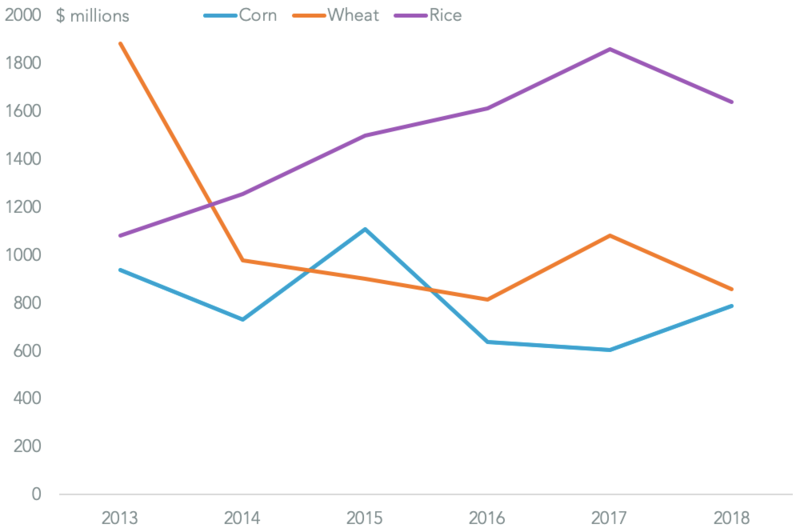 While soybean exports could be partly diverted to other major buyers including Japan and Mexico it’s unlikely that planting extra corn for export will be able to offset the soybean exports to China. 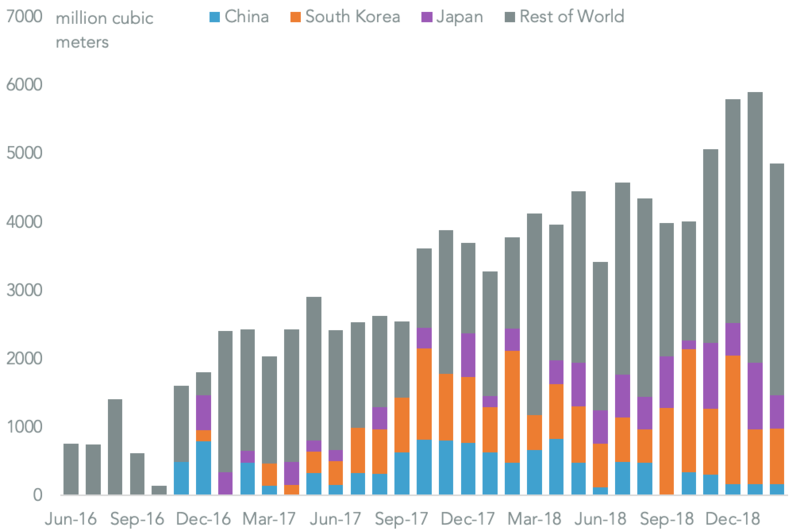 Panjiva data shows U.S. exports of soy- and other oleaginous beans to China were worth $10.74 billion in the 12 months to Aug. 31, or 48.2% of total shipments. By contrast total exports of corn reached $11.40 billion over the same period with the top three export destinations (Japan, Mexico and South Korea) having accounted for 56.1% of the total. There may also be short-term seasonal challenges for farmers’ income given corn exports peak in the late spring vs. soybeans’ autumn peak.